The theme for this week on the Blog Tag is winter. It seems almost contradictory for me to be writing about winter on this hot summers 26 degrees day here in London today. Nonetheless this week’s theme did get me thinking about Winter and memorable wintry trips, days or experiences I’ve had here in London. Over the last few winters there’s been a few flurries of light snow in London but nothing in comparison to the snowfall experienced in February 2009. 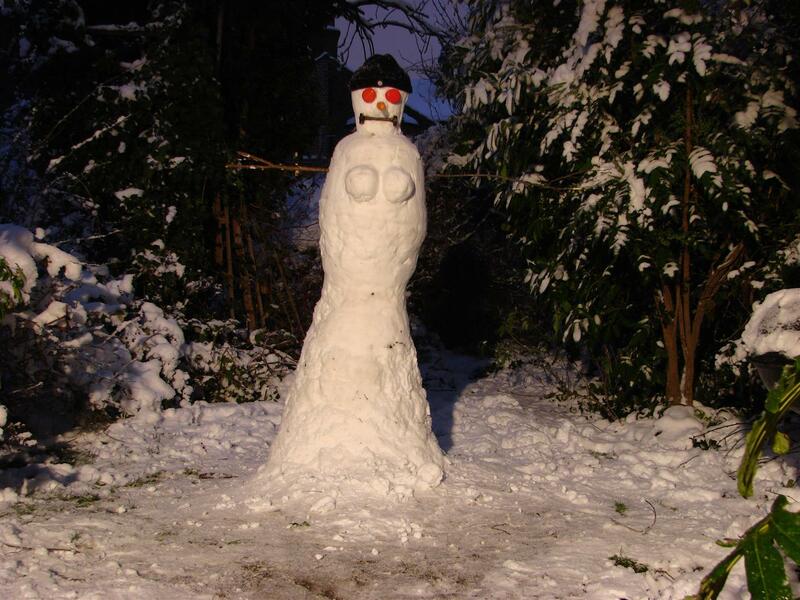 On the 2nd of February 2009, Britain apparently experienced it’s heaviest snowfall in 18 years bringing the country to a standstill. Businesses were affected, schools were closed, airports, roads and transport were all heavily disrupted. A quick search on Google reminds me of the headlines this snowfall caused. We woke up in the morning to a blanket of white snow outside. For a South African that’s never experienced snow before it was both incredibly exciting and mesmerizing to watch the snow falling. I remember attempting the journey to work and was able to get into the office successfully. I was the only one there as everyone else had been affected by the severe transport issues and delays. I decided to head back home as I wasn’t sure whether I would also have an issue getting home later if I stayed at the office. As I was living in a house share at the time, everyone else decided to cancel their day of work too so the house was full when I got home. The snowy weather lasted for a few days until heavy rain and melting snow then turned to flooding. This weather was definitely one for the history books and a memorable winters day for me too. 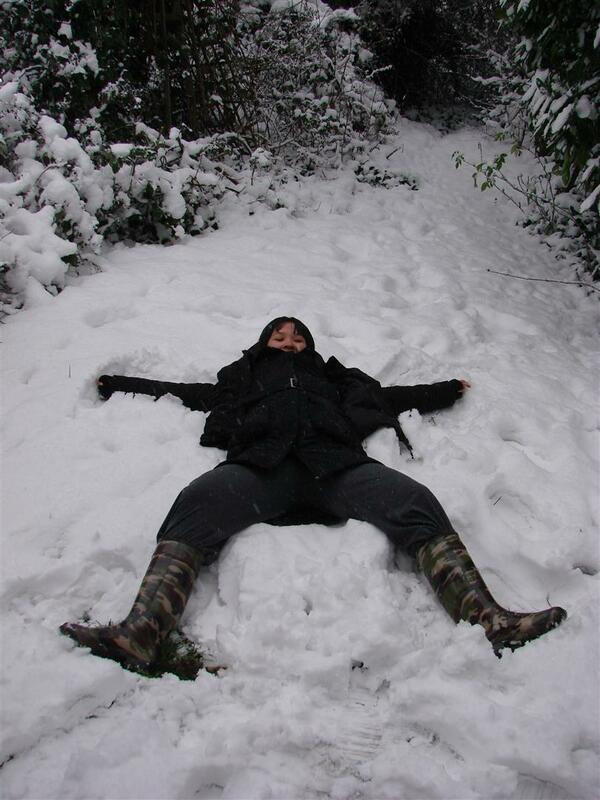 I wrote this post to share this memorable winter’s day outside in the snow as my interpretation of the winter activities topic on The Blog Tag this week. If you would like to take part in the fun on The Blog Tag click on the link or the picture below. How cold does it get in Brisbane? 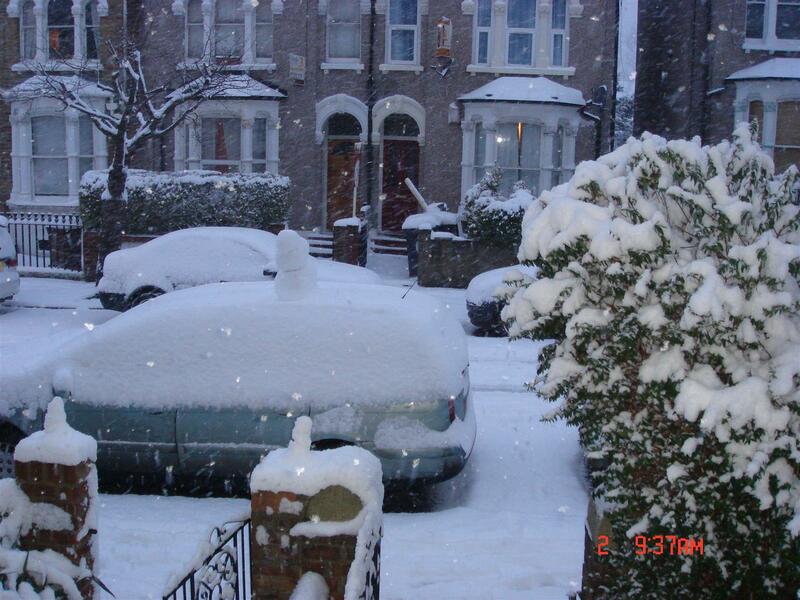 I remember this snowfall.I lived in London at this point in time. Thick snow everywhere, it was my first experience of snow being a South African & from Durban. 🙂 Yes it did. We haven’t experienced such heavy snowfall like that again. It must be the global warming or something as the last few winters haven’t been as cold. Really, so winter’s are much warmer now.I am heading to London next year July for a bit of holiday.